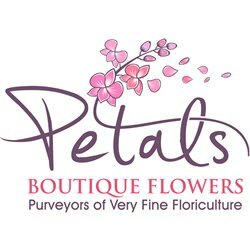 Welcome a new addition to the family with new baby flowers from Petals. 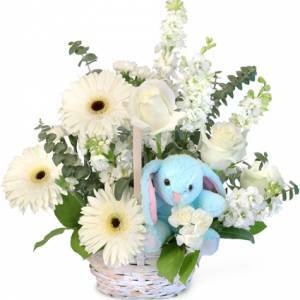 Celebrate the new arrival with personalized baby flowers and gifts. 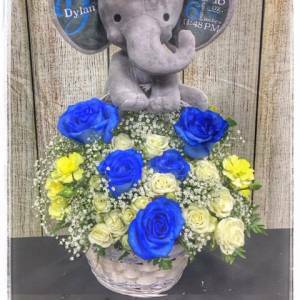 Whether you’re welcoming the child into your family or a friend’s family, our collection of baby flowers is the perfect way to say congratulations to the proud parents. 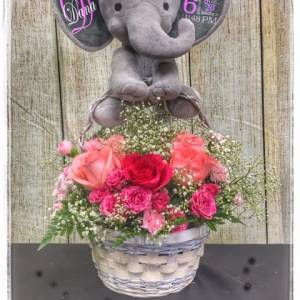 So whether “It’s a Girl!” or “It’s a Boy!” gift-giving will always be a joy when you choose one of our delightful arrangements. 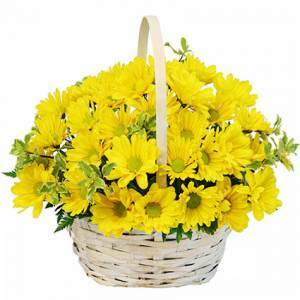 There is perhaps no more joyous occasion than the birth of a child; so many special moments to experience and share. 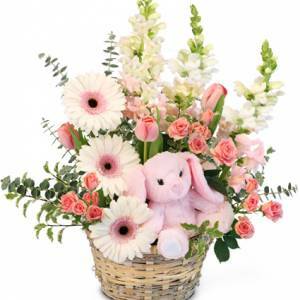 We offer a wide selection of baby flowers in happy shades of pink or blue. Our baby girl and baby boy wreaths are the perfect gift choice that is a lovely and useful gift that will last. 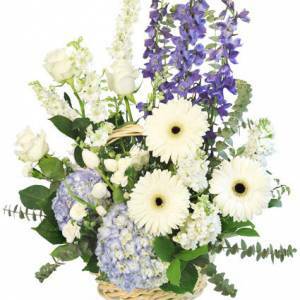 We also offer lots of other bouquets and arrangements, as well as thoughtful gift baskets for sharing your joy and excitement with mom and dad.